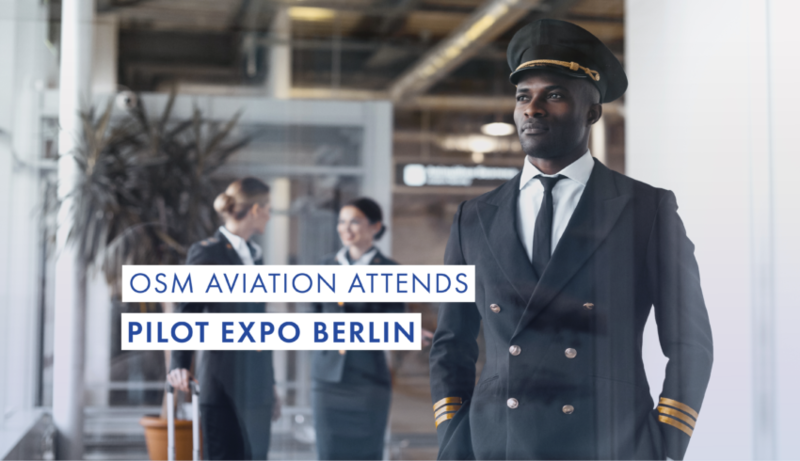 This February, our team attended went to Pilot Expo Berlin, the largest pilot recruitment and training event in Europe. Our representatives were Marie Farnes (HR Manager and Pilot Recruiter), Stein Mjåtveit (Director of Marketing OSMAA), Niclas Johansson (Cheif Flight Instructor OSMAA), Michael Keating (Head of Pilot Recruitment), Michel Treskin (Head of Pilot Selection). Check out some footage from the event and stay tuned for pilot and cadet interviews!